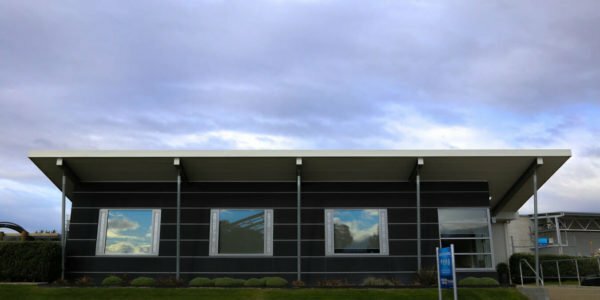 Key materials: Steel purlins, hebel panel to office area (known for its thermal properties), corrugate panelling on shed. 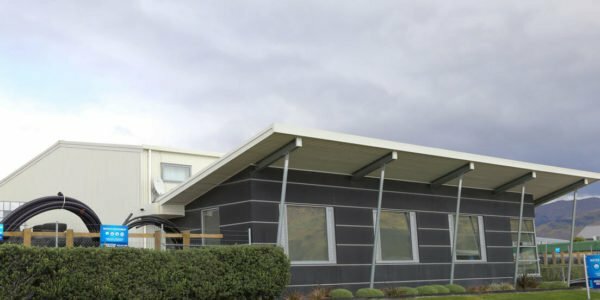 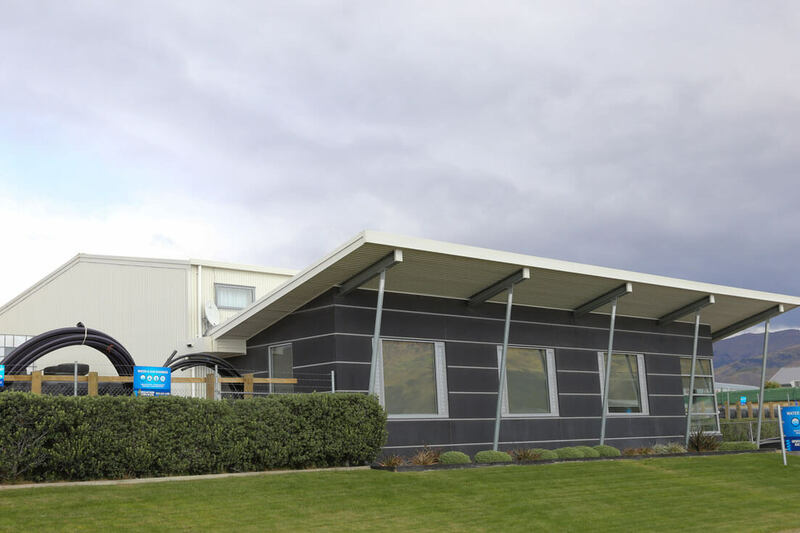 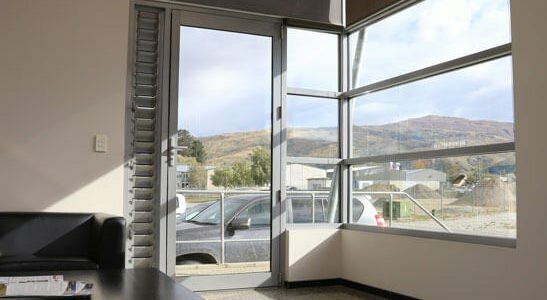 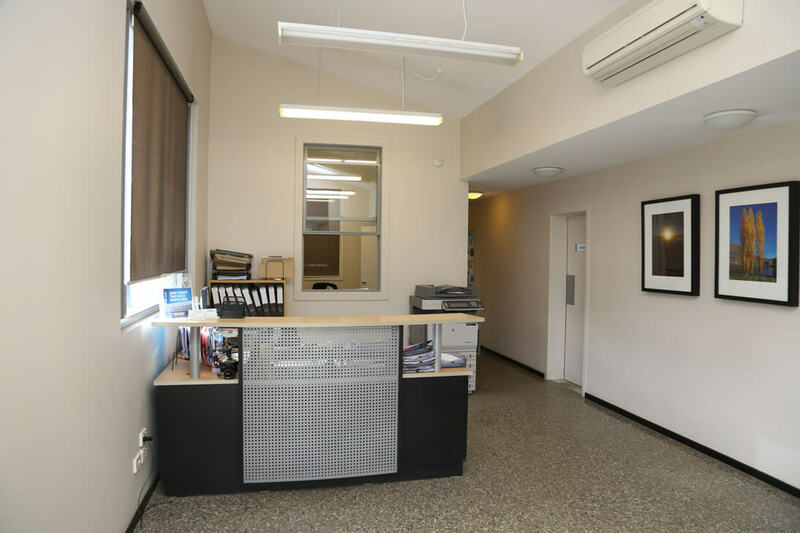 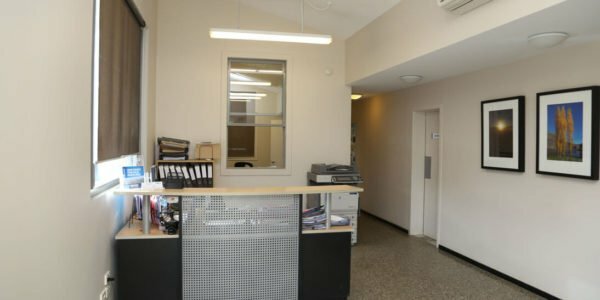 Irrigation Services wanted a head office building in Cromwell – it needed to be purpose built for a growing business with office space, a workshop and storage. 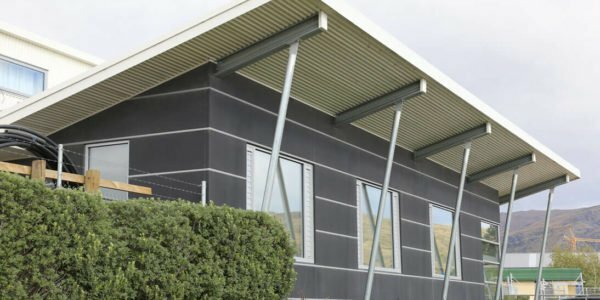 The building had to be high quality but built cost-effectively. 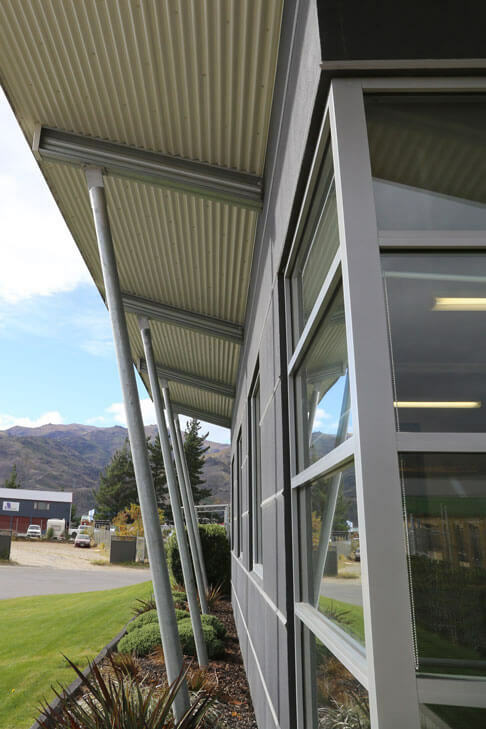 We met with the business owners to look at the plans and concept design already drawn up by architects. 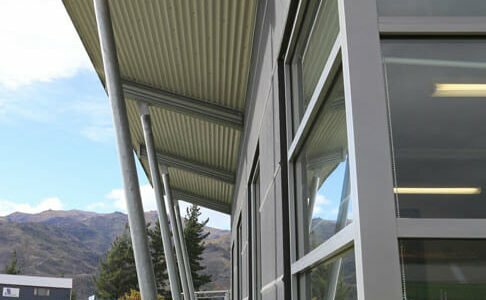 From these plans, we supplied our cost to build the custom design. 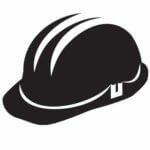 And won the job. 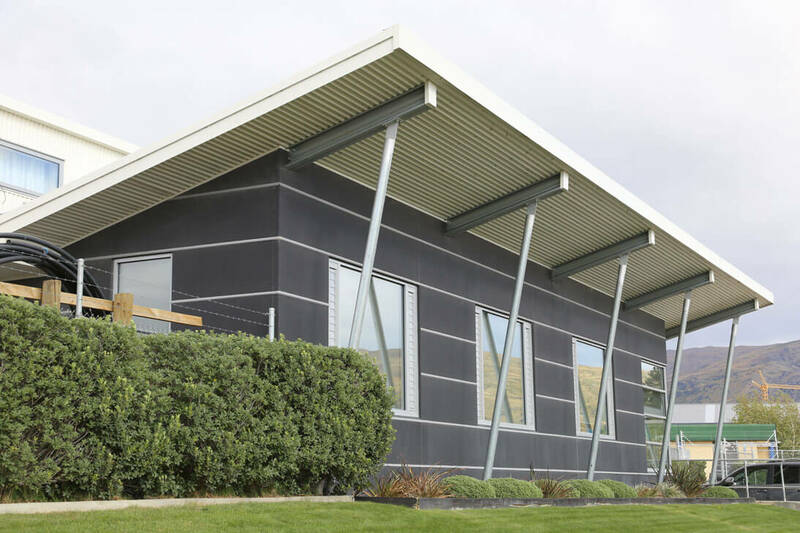 We managed the project from resource consent to the finished product. 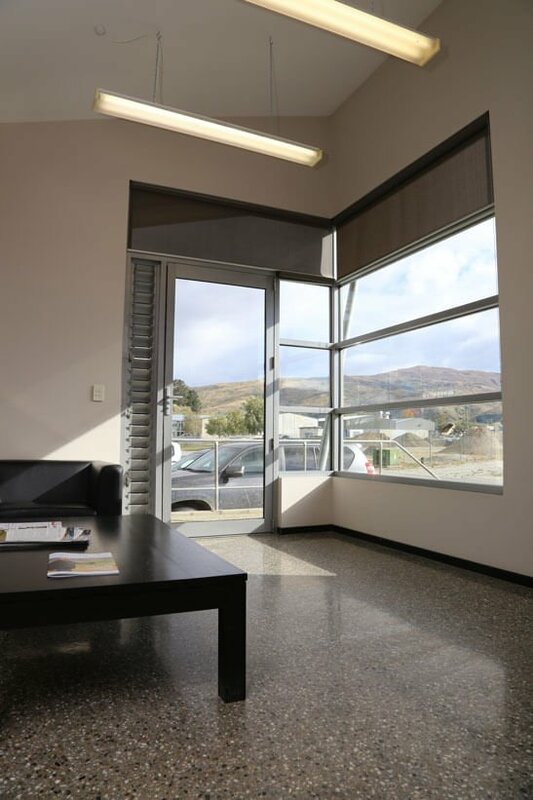 Unfortunately, the project ran into delays, but good communication and good workmanship ensured a happy outcome. 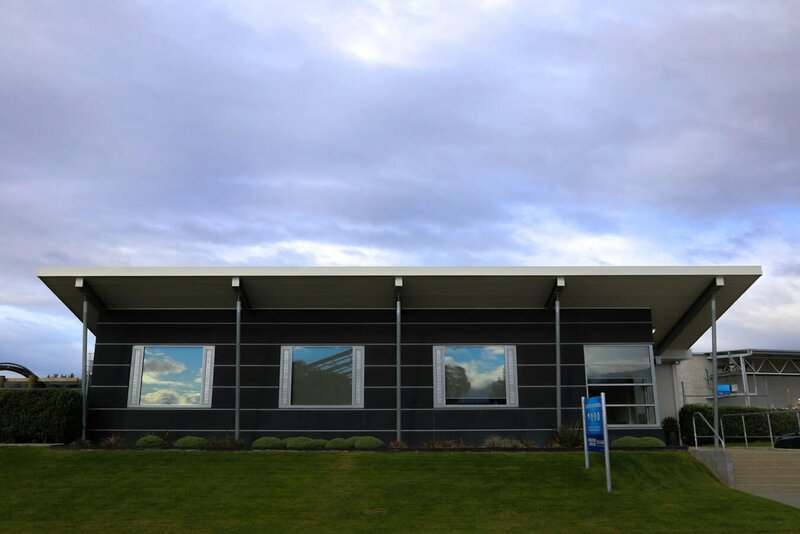 A building that fits the purpose of office and workshop, but also compliments the Irrigation Services brand, is maintenance-free after eight years of use and happy customers who would build with us again in the future.